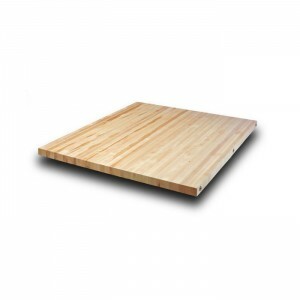 Categories: Industrial and Institutional, Industrial Bench Tops. 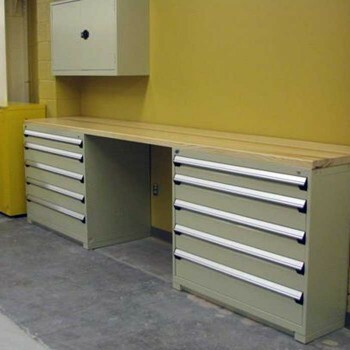 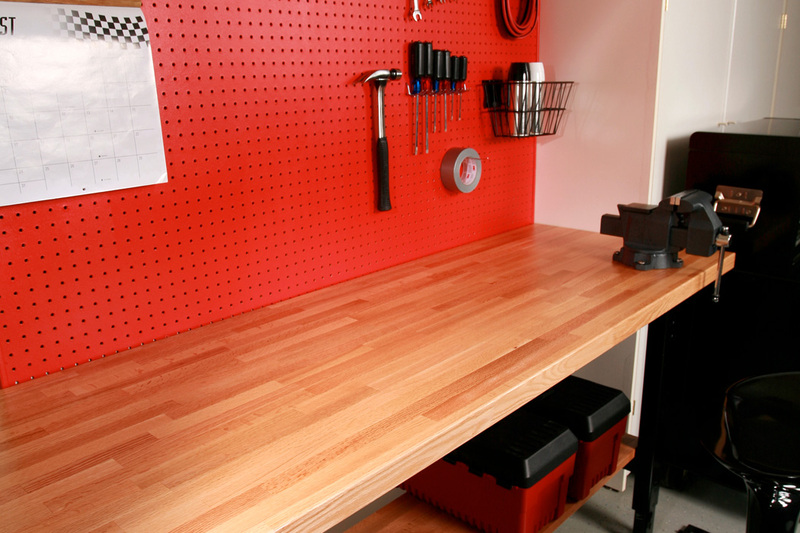 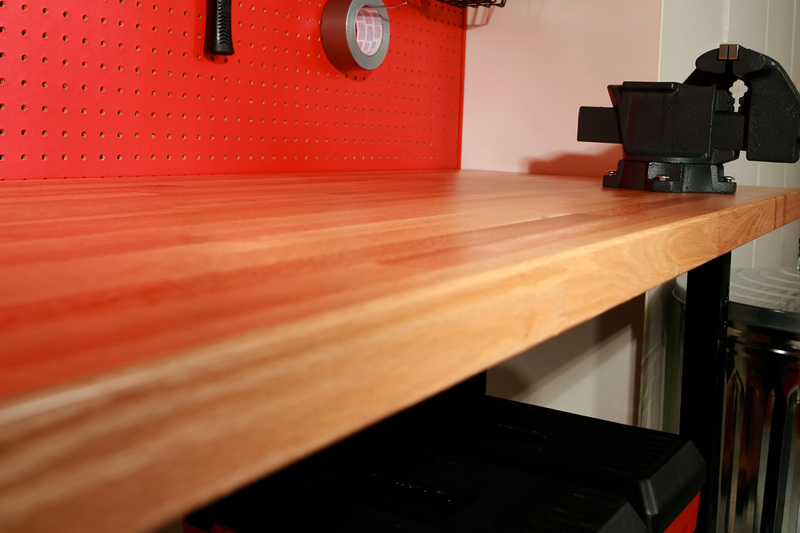 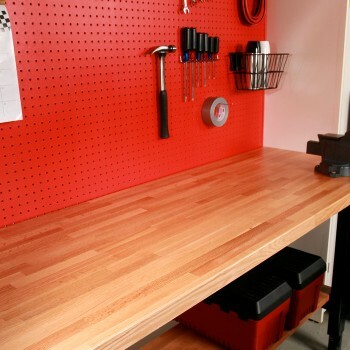 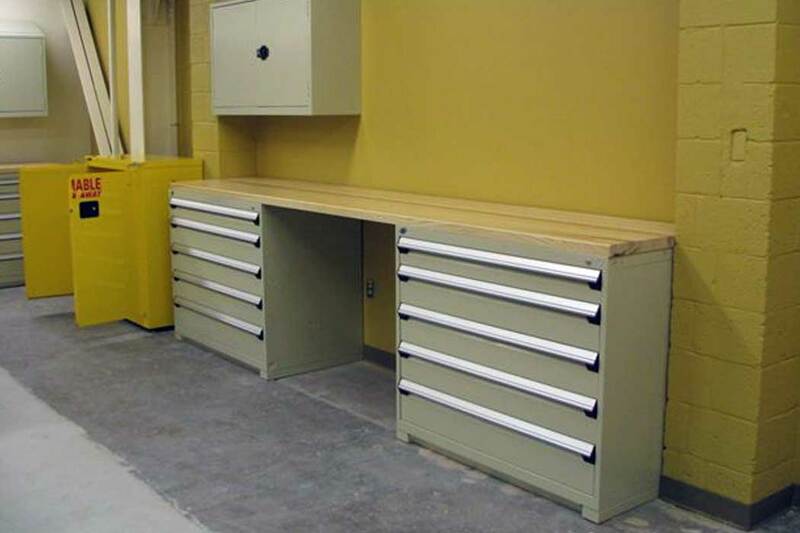 Heavy-duty, hardwearing and favored for their ability to be easily resurfaced for a lifetime of use, Wood Welded® Butcher Block Workbench Tops are found in high-output factories, shops, and garages the world over. 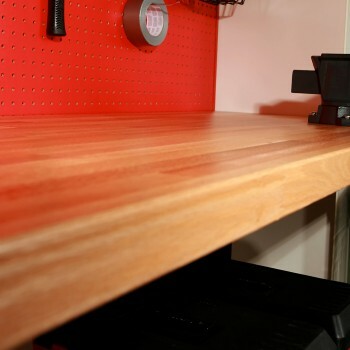 Like all Wood Welded Butcher Block products, Industrial Workbench Tops are crafted from laminated edge-grain northern hard rock maple and factory-finished with DURAKRYL 102®, a tough non-toxic coating that repels alcohol, bleach, paint thinner and most other solvents. 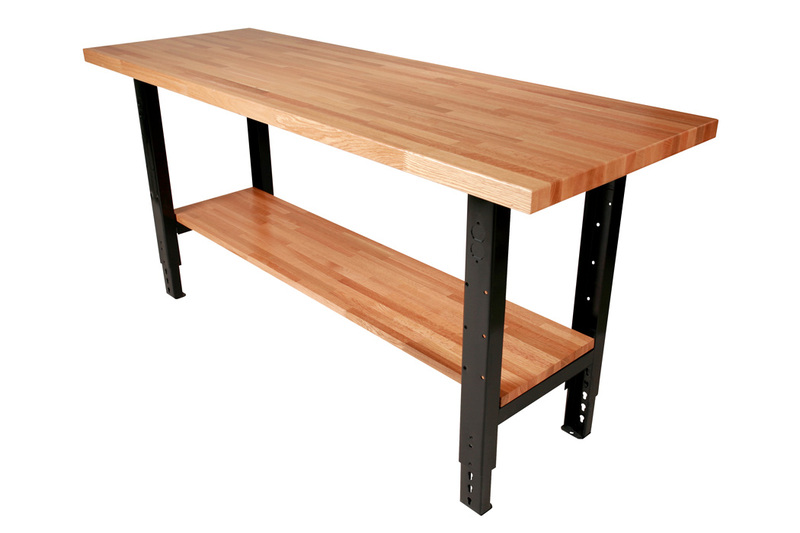 Available in standard, ready-to-ship sizes, these are the tops for your shop. 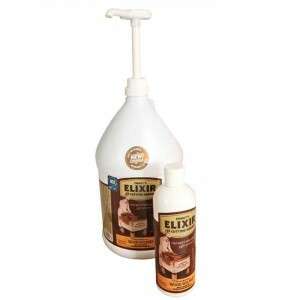 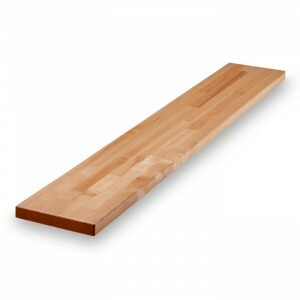 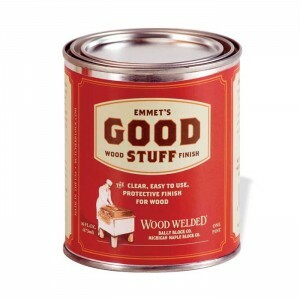 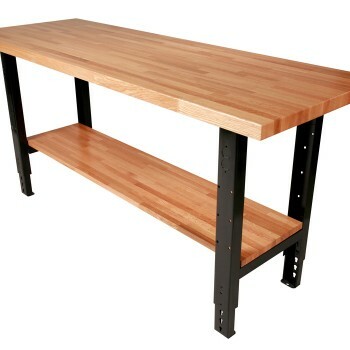 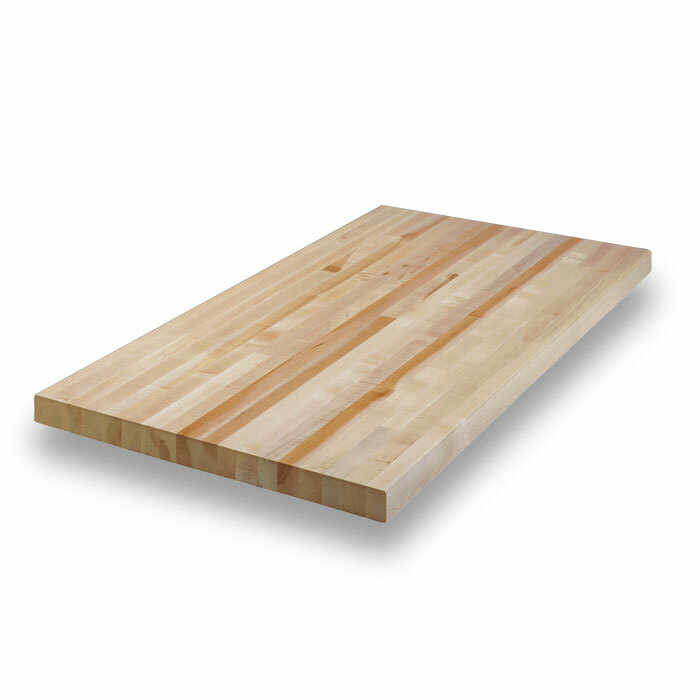 Specify the original Wood Welded butcher block for the ultimate in durability.